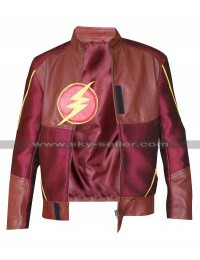 From the amazing character ‘Flash’ comes this beautiful replica which is personification of sheer design and style. 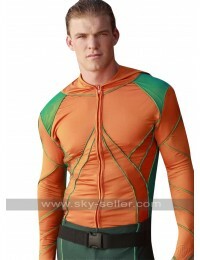 The character features a superhero of a witty nature and very energetic. 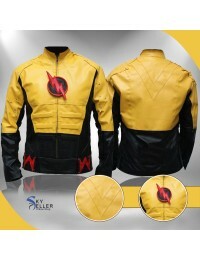 He’s always vey ready to beat all the villains. 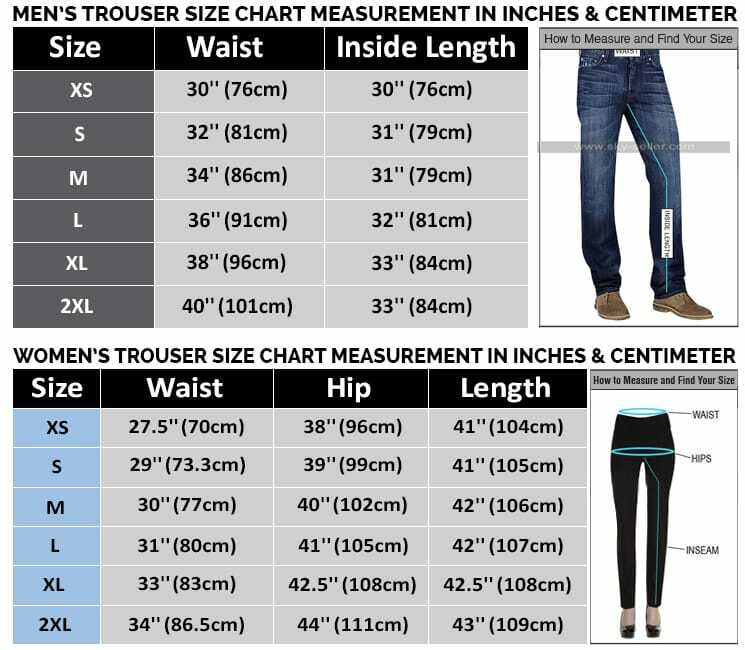 This flash jacket also shows the readiness to make you look very prominent among the rest and to give you the most appealing look ever. 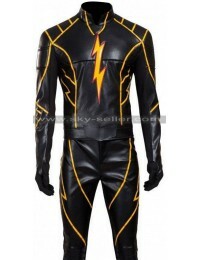 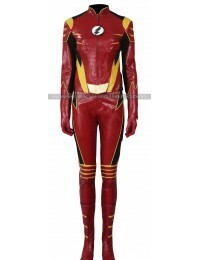 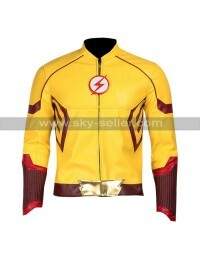 It has the Flash logo on the chest and ‘The Flash’ written on the back. 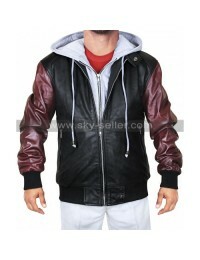 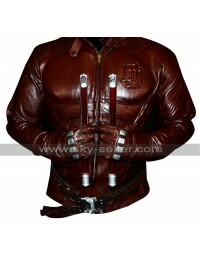 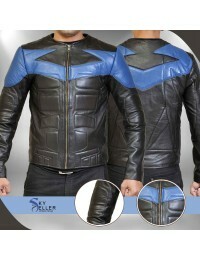 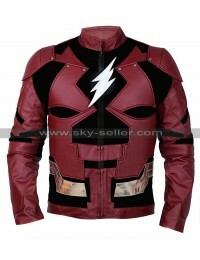 The feel of this jacket is phenomenal and it is indeed a must buy for the fans of such a handsome character. 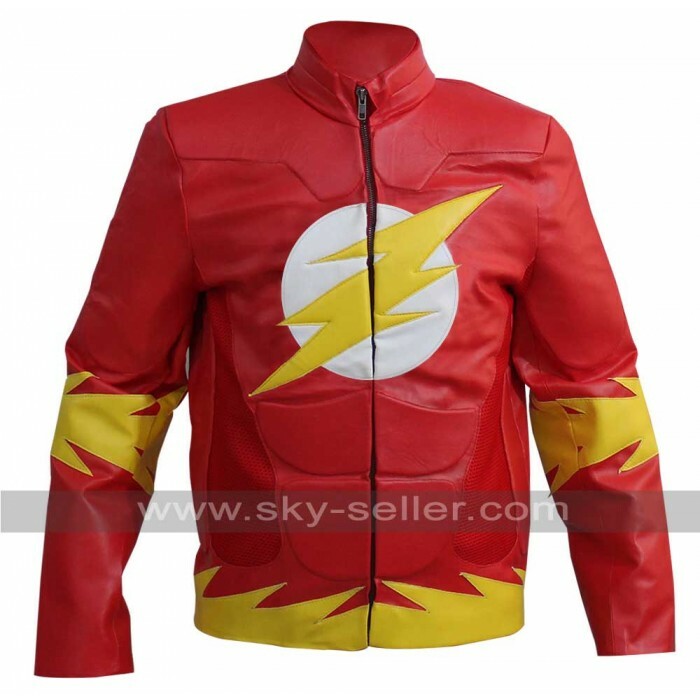 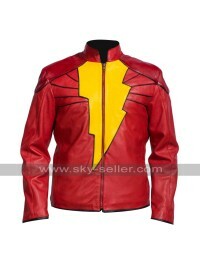 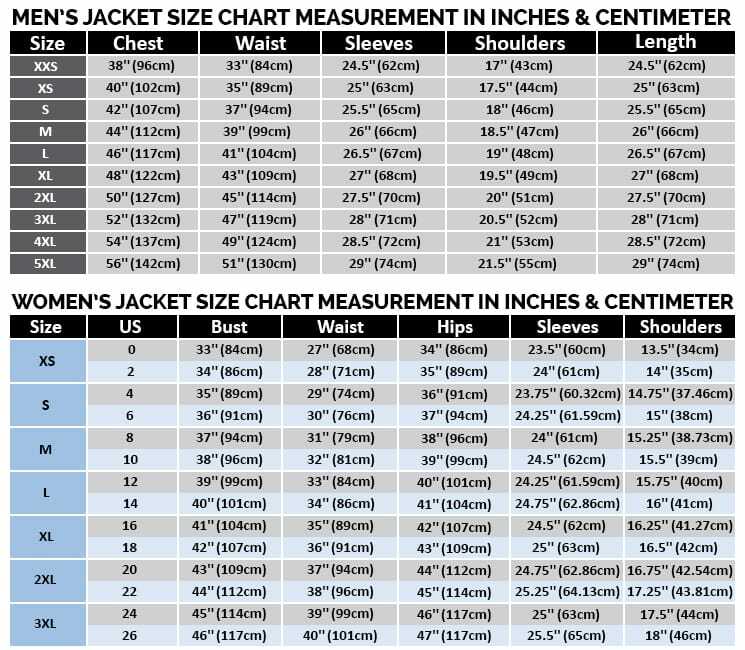 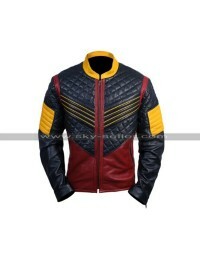 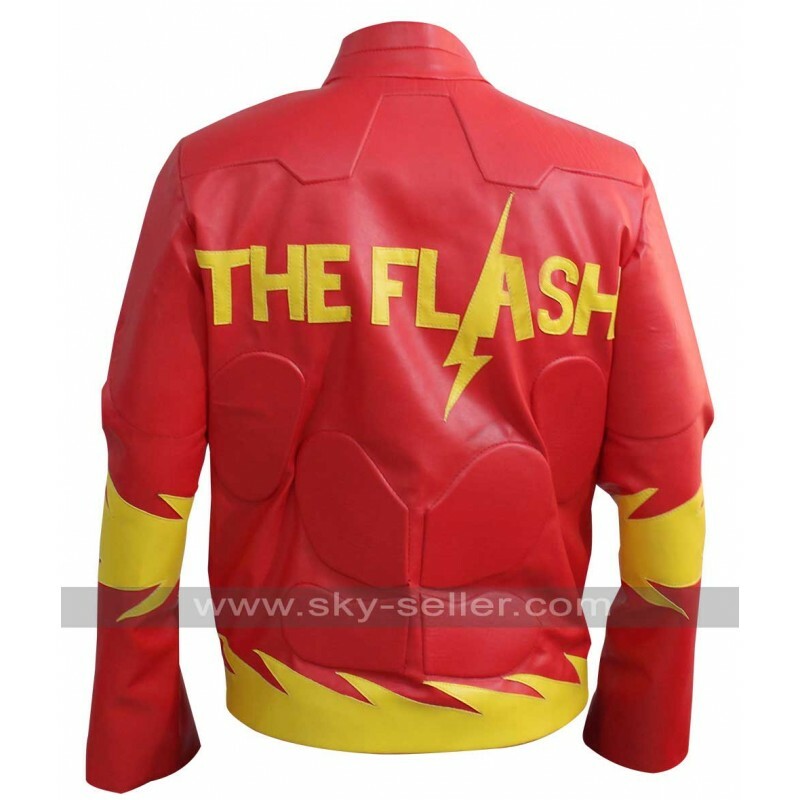 If you want to look like flash then you should get this jacket.